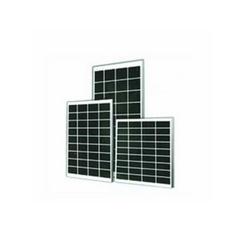 Easy Photovoltech (P) Ltd., a part of well-established group started operations in year 2001. 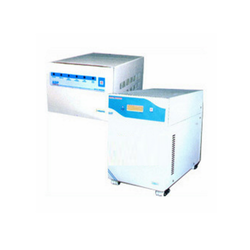 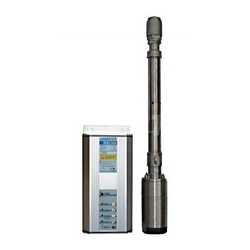 The company is promoted by Technocrats with wide experience in Industry. 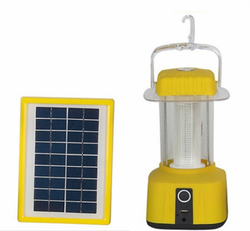 The company manufacturers a wide range of Solar Equipment, Solar Electric Equipment namely Solar Power Packs, Solar Lanterns, L.E.D. 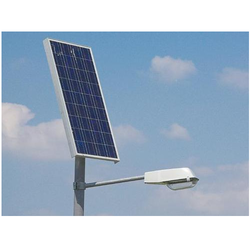 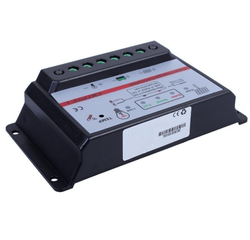 & CFL Based Solar Street Light, Solar Charge Controllers from 12 volt 1amp.to 120 volt 50amp, Solar Heating Equipment, Solar Water Pumps (Surface & Submersible), Solar Water Heating System and other customized solar Products. 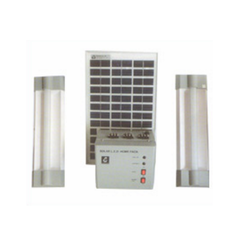 The manufacturing unit is equipped with state of all facilities backed with strong R & D and testing lab to produce affordable custom designed SPV products. 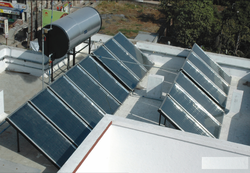 The company has all facilities to manufacture and test the solar equipment under one house.